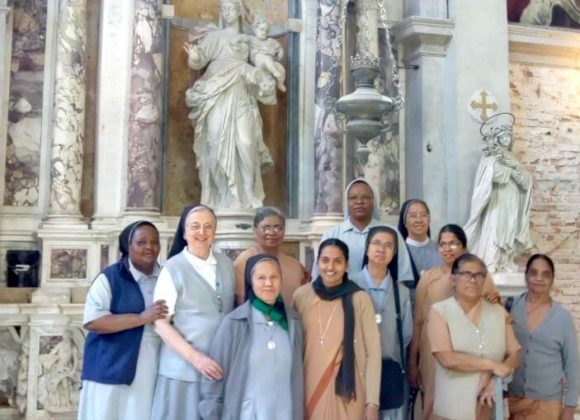 We eleven sisters from different parts of the world as part of deepening our charism as Canossian sisters are privileged to be in our motherhouse in Verona. We were warmly welcomed by the sisters of Casa madre where we feel and experience the love, care and concern from each member of this house. We feel the presence of St.Magdalene and all our holly mothers all around here as they are accompaning each one of us. 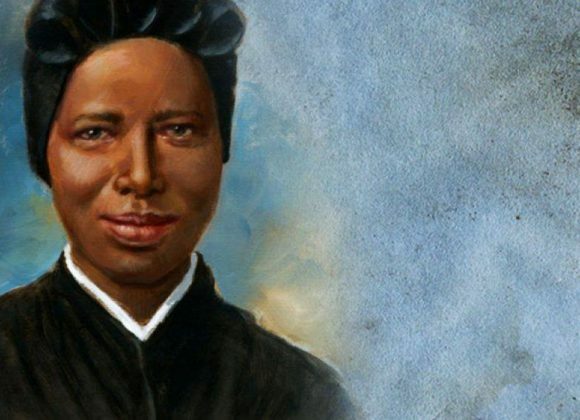 The spirit and charism of our mother foundress is imparted very vividly to us through the very life examples of our mothers who are with us and through the daily session s and activities. We visited different places such as the parish of Magdalene, the church were she was baptized, different basilicas including the Basilica of S. Zeno, our house at Piano, Canossian Fathers, Monte. Berico and Schio. 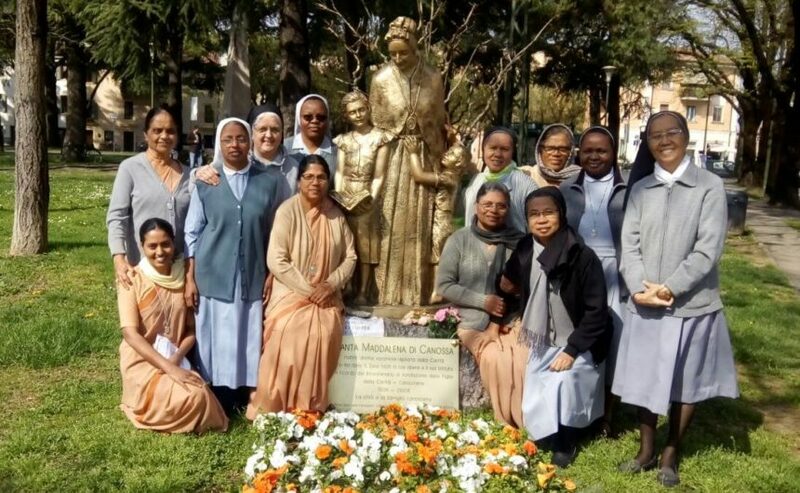 The visit to Schio where Bakhita lived her humble life and went to her master’s house gave all of us a touching experience and left with us a deep spiritual impact of humility and holiness. As we were listening to M. Laura we were moved into tears and had a deep longing to be at the service of our Divine Master. 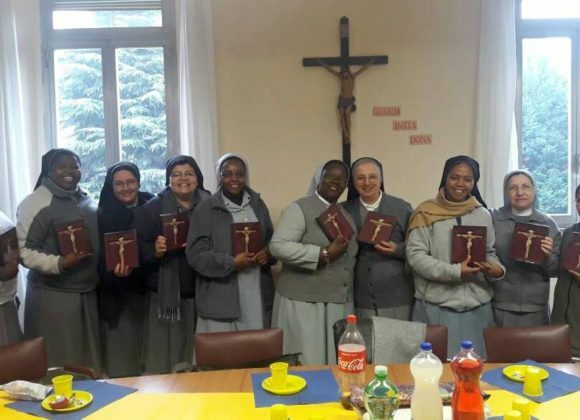 Our hearts and minds are raised in thanks and praise to the Lord who provided us with this wonderful chance and to our mothers especially M. Matilde and M. Natalina who has taken much trouble to organise everything and is always accompanying us.